Privacy Data Systems is the provider of SenditCertified, a collection of cloud-based services designed to enable subscribers to securely exchange confidential messages, large files, and electronically-signed documents with ease. Privacy Data Systems can provide your company with a full range of multi-channel communication options designed to put your message at your clients’ fingertips. 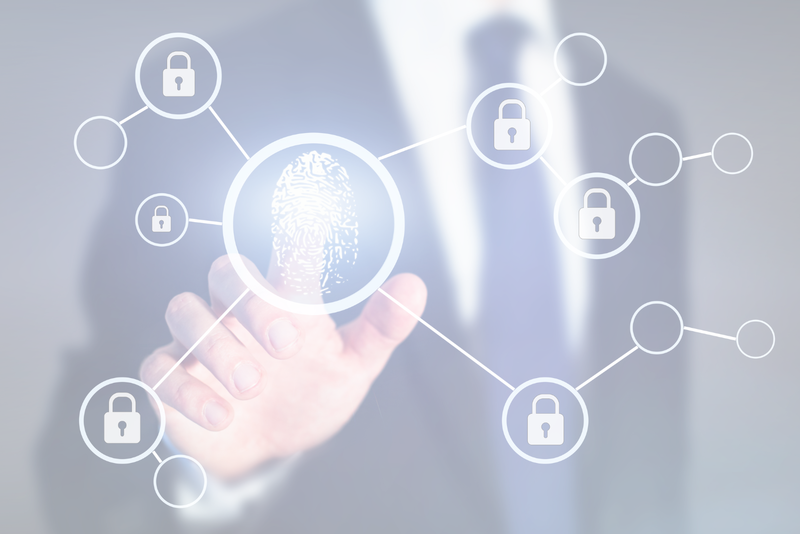 Privacy Data Systems can build a custom solution for your business, encompassing cutting-edge security features, such as biometrics, multi-factor authentication, and even blockchain-enabled authentication solutions. Privacy Data Systems can build a payment portal for your business which includes our multi-channel communication and advanced biometric, multi-factor authentication expertise, providing you with a full-featured, stand-alone, cloud-based solution.